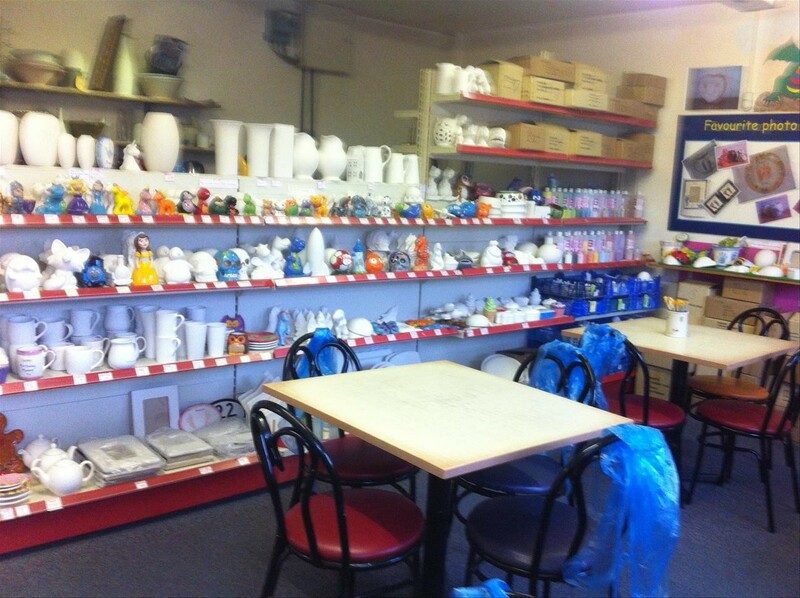 Amerton Pottery was set up in 1994 as a Traditional Studio Pottery. In 2007 it moved into the main courtyard continuing as a studio pottery and offering a new Paint a Pot Studio open to all ages. A wide range of hand thrown Stoneware and Terracotta made on site are sold from the Gallery shop including a range of English made Frost proof Garden Pottery.